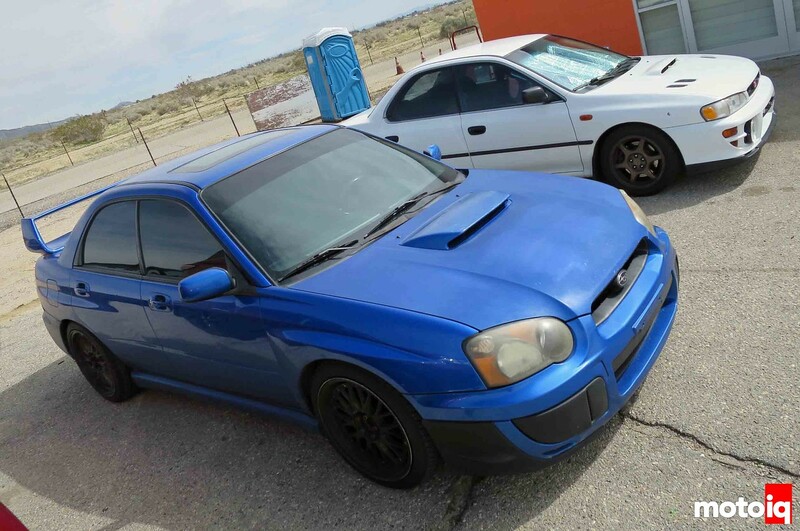 The crew from Snail Performance brought out their pair of Subarus. His and hers pairing (Markos and Sally) had a great weekend with Markos taking first and Sally third in Street AWD. Markos’ car had just been pulled back out of mothballs and Sally’s car had just finished being reworked the night before. Stay tuned for features on both cars soon! 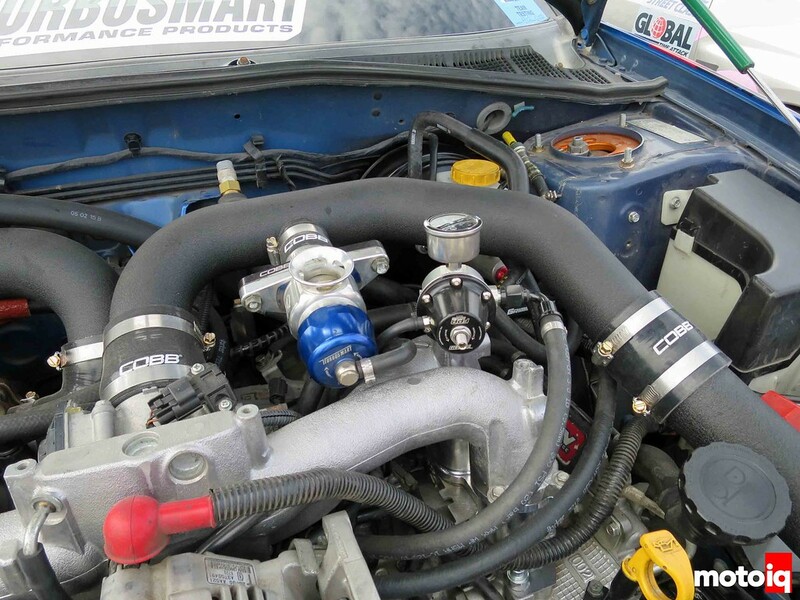 Sally’s car has goodies from COBB and Turbosmart to handle the air duties. 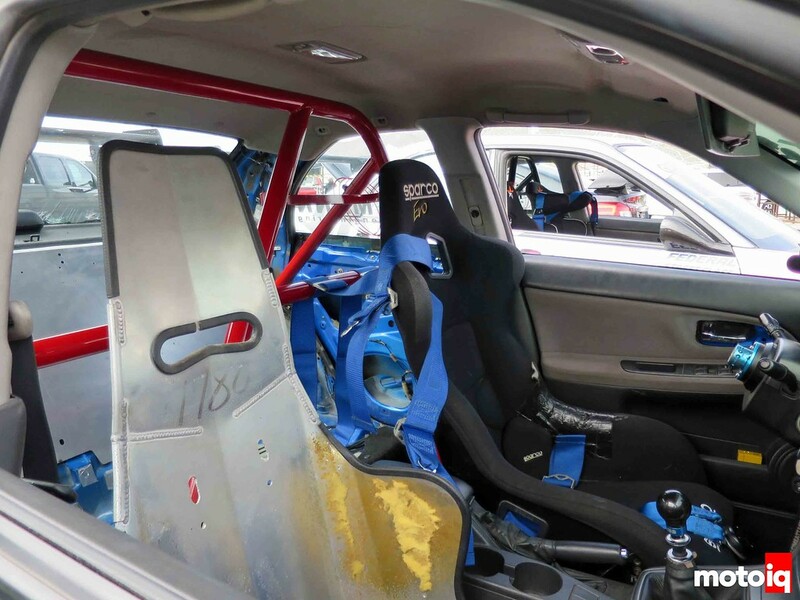 The interior is actually still relatively intact as it has to be when competing in the Street class. I’m not sure how comfy that passenger shell would be to sit in…. yeah yeah, it’s missing some padding that would usually be there. 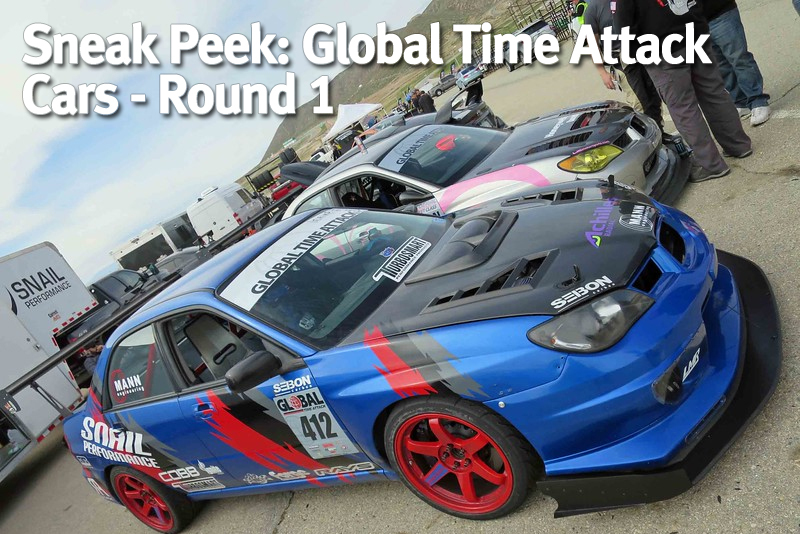 I dig that 4-door white Impreza. 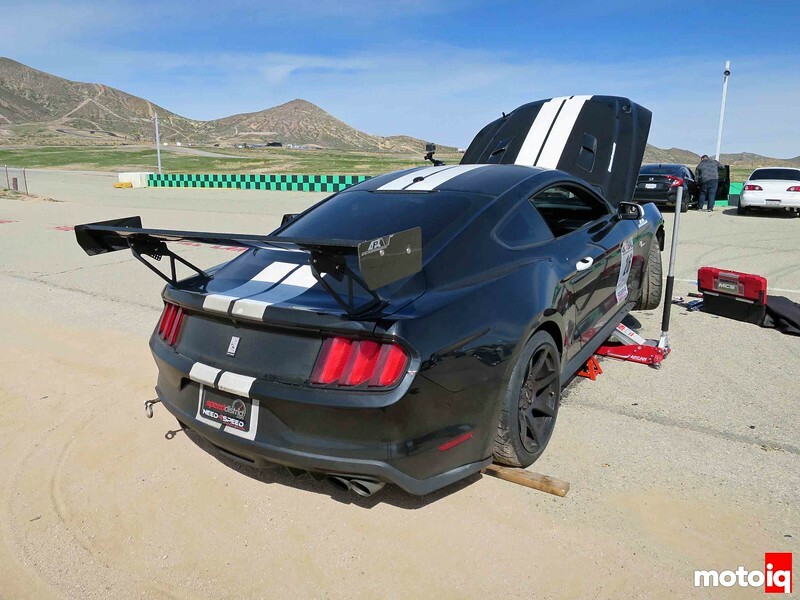 A dozen years ago, seeing a pony car at a road course would be a rarity. But now the current Mustang is a fantastic turning machine. Project Sim Racer: Part 2 – Let’s Go Racing!